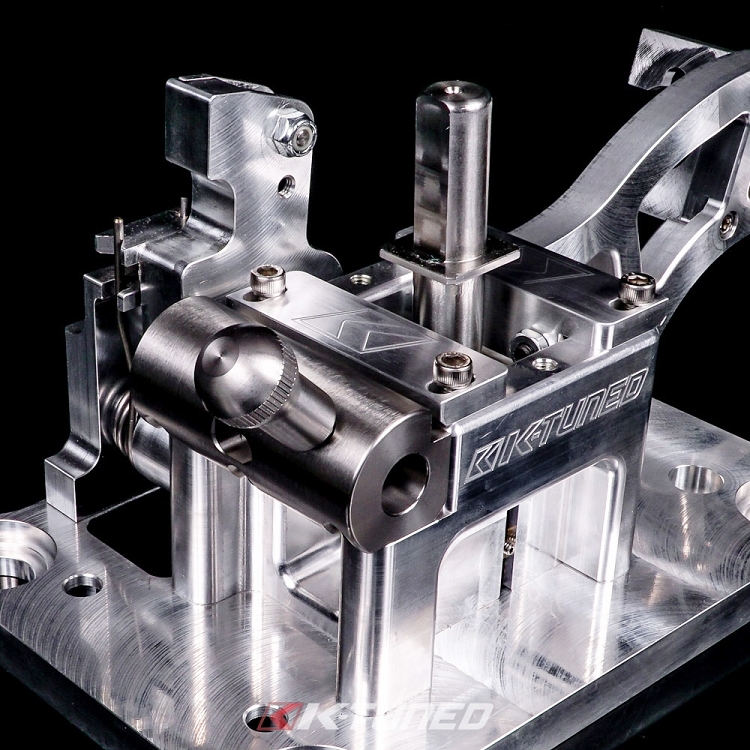 Applications: Must be used with the K-Tuned Billet RSX Shifter. 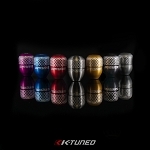 K-Tuned Billet Shift Stops are now available for our popular Billet RSX Shifter. 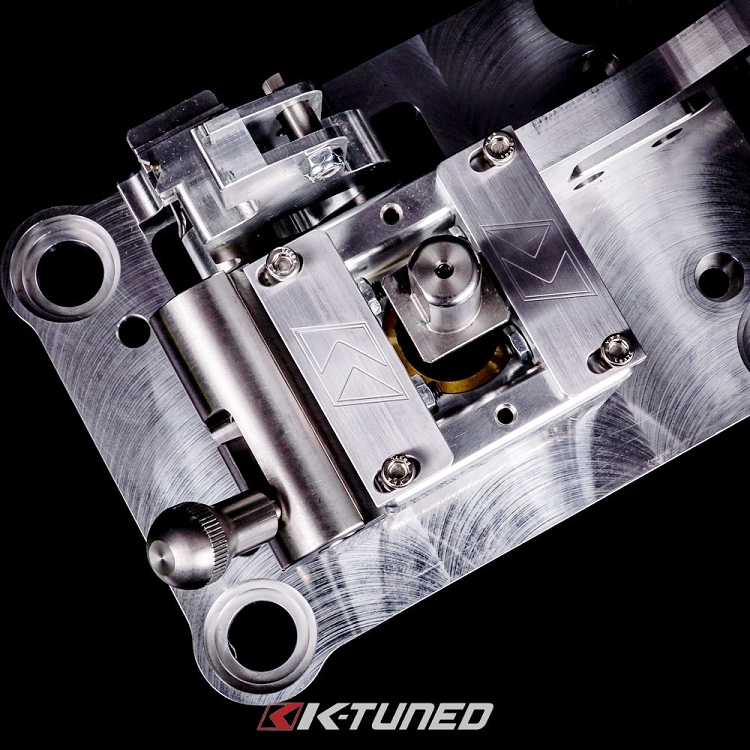 These stops were designed to prevent over-shifting during race inspired gear changes. Over-shifting is a problem that can cause damage such as stretched or broken shift cables, worn or broken shift selector parts and even damage to the transmission gears and shift forks. 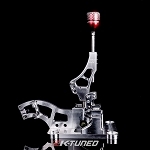 With our stops mounted in place, they will physically ñstopî the shift lever from over extending past the gears and prevent potential damage to all these parts. 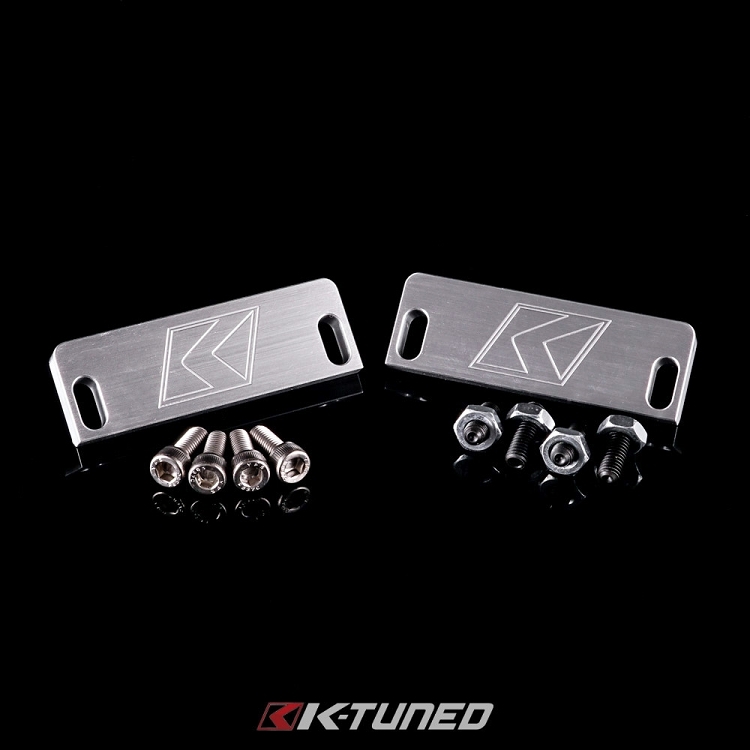 K-Tuned Billet Shift Stops come in a 2 piece set with all hardware included. 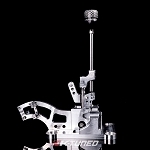 They are constructed using strong 6061 billet aluminum and are fully adjustable to accommodate OEM and aftermarket shifter cables. 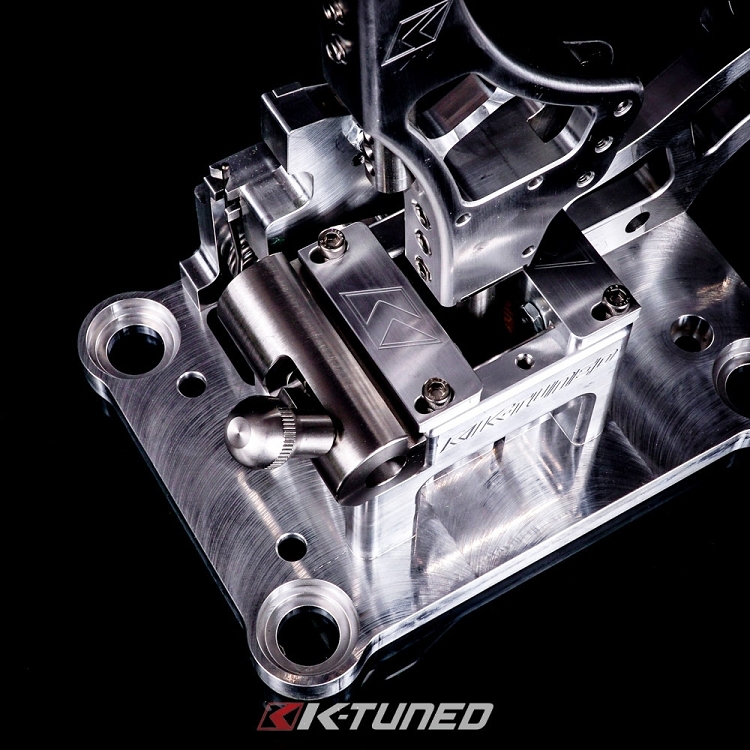 Please note that K-Tuned Billet Shift Stops can only be mounted on our K-Tuned Billet RSX Shifter, which has a set of threaded holes on the top section that are used to mount the stops in place.